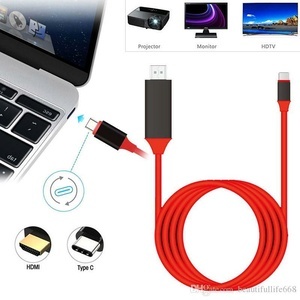 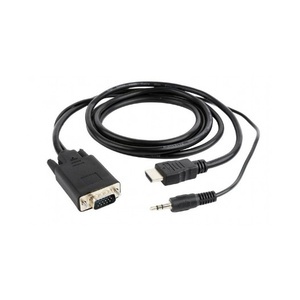 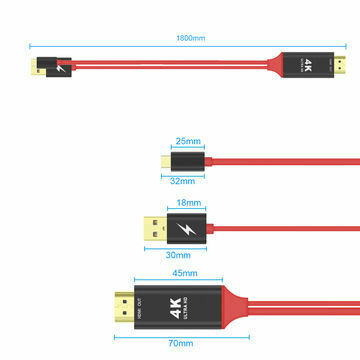 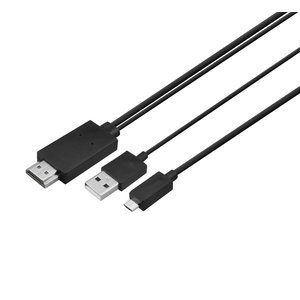 This USB 3.1 Type C to HDMI Converter Cable allows you use the USB Type-C port on your computer to directly to your HDMI equipped LCD Display or TV without the need for other converters and devices. 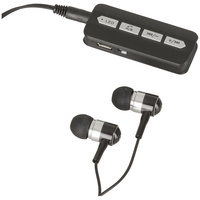 Supports up to 4K Resolution and USB device charging to ensure continous use and playback. 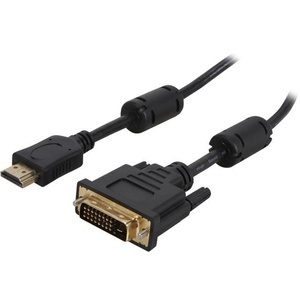 Supports resolution up to 3840*2160@30Hz. 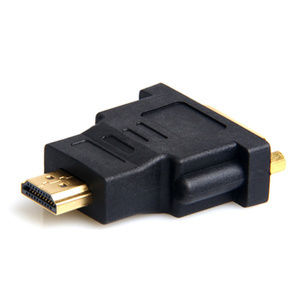 Backward compatible with 1080p@60Hz. 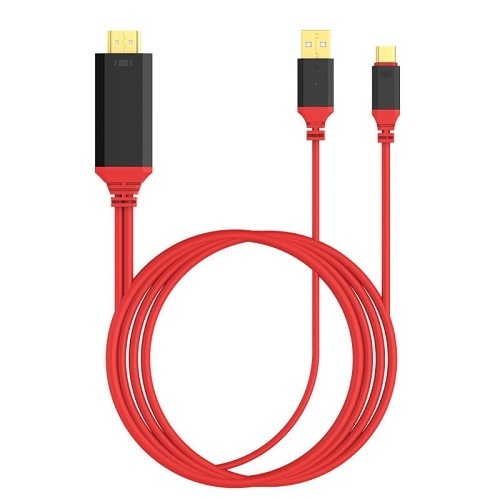 Perfect for intefacing smartphones, tablets, PC's and laptops with USB Type C connectors to your HDMI LCD, TV's and displays. 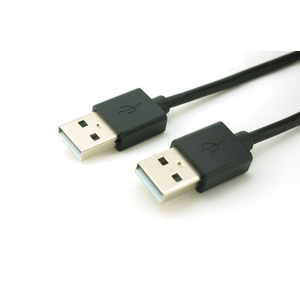 Plug in and play design, no external power and driver required with this cable. 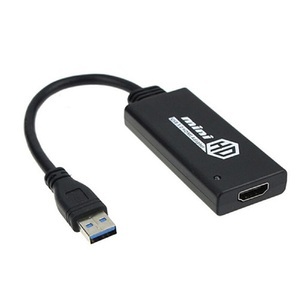 Supports bus-powered and self-powered operation. 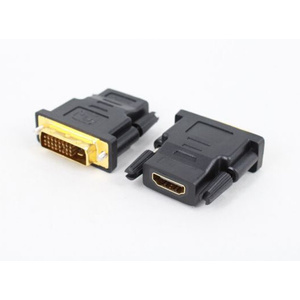 Gold-Plated connectors resist corrosion and provide durability. 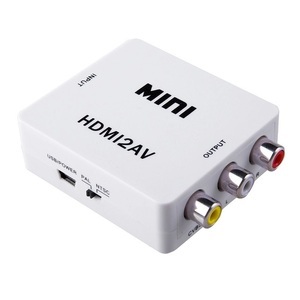 Bought this to watch movies from my laptop to our Samsung TV instead of downloading to a USB - easy connection, works well!